This is a brand new Boss BD-2 with no mods. 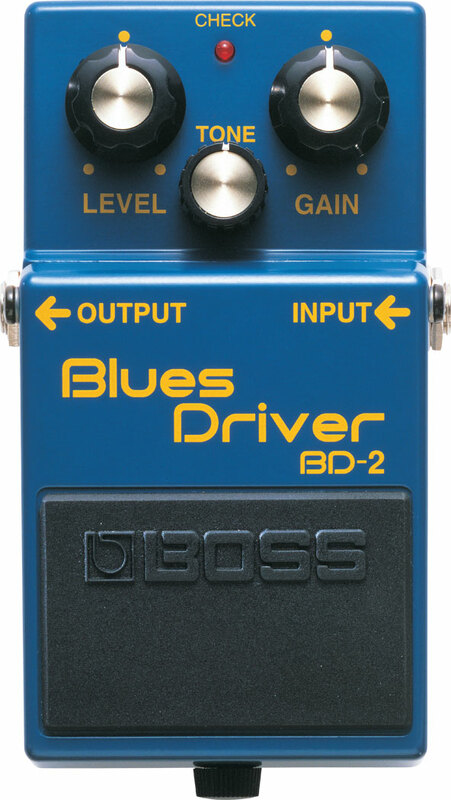 Analog Man presents the Boss BD-2. This is the stock version of the Blues Driver, we also see a modified version, the BD2/Super, which warms up the sound so it's not as harsh and hard. For warm distortion and overdrive that doesn't need to have its tubes replaced, this is it. Order now. See analogman.com for more info and a link to the mod form to send in your Boss pedal to mod. Note : Mod and option prices are cheaper when you buy the pedal from us, see mod form for prices on sending in your pedal for a mod.